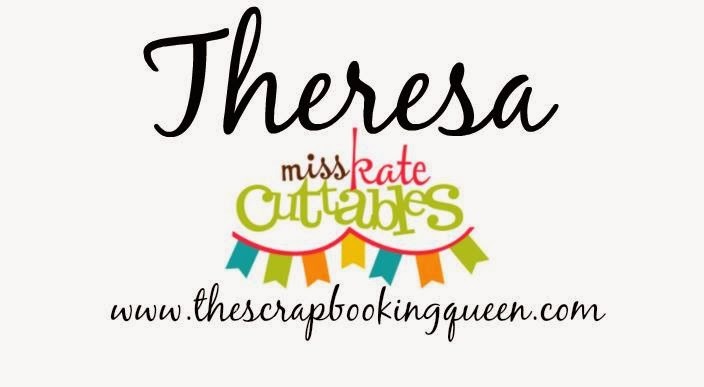 The Scrapbooking Queen: Miss Kate Cuttables ~ I LOVE EWE! Miss Kate Cuttables ~ I LOVE EWE! you and she really really hopes you enjoy it! 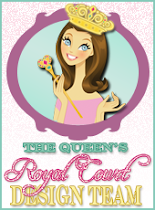 Miss Kate Cuttables Freebie of the Day! 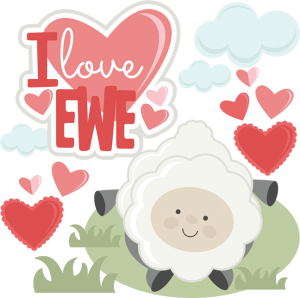 Miss Kate Cuttables called I love EWE! 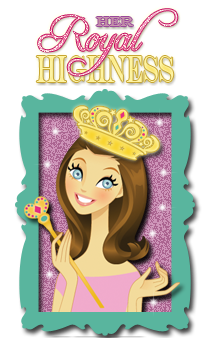 and created this sweet card for just for you today! Totally adorable! I love the papers you used and the stitching around the clouds! 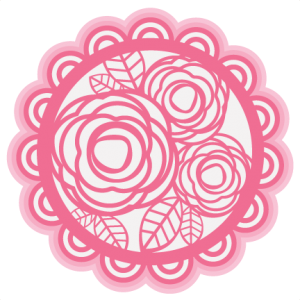 This card is so precious! This is precious! Love the cloud paper, where did it come from?